Welcome to Lake Lure / Chimney Rock Log Homes and Cabins, established in 1998 and servicing Western North Carolina, South Carolina and Tennesee. 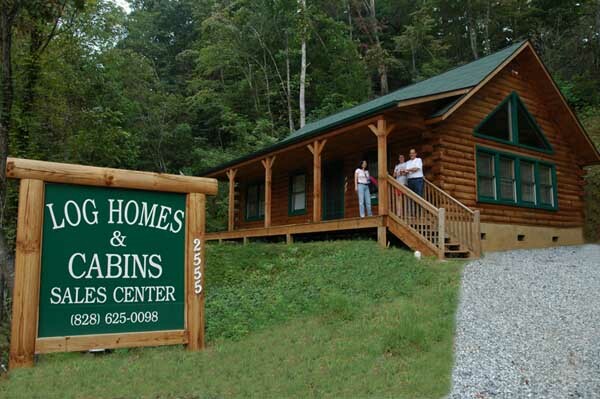 We offer the most complete Log Homes & Cabin Kits and Packages in the Log Home Business today. Affordable and built by an experienced Log Home Builder from Lake Lure. Details and information are just a call away - 828-625-0098. Take a few minutes to view a Log Home under construction and see it's final completed stage. We would be happy to answer questions concerning our floor plans, your custom plans, or the construction process and costs. Call us Today!